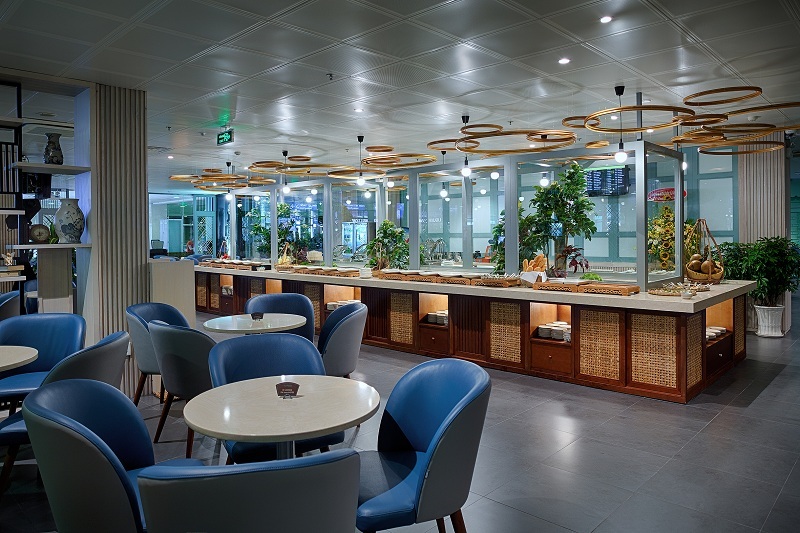 In July 2017, celebrating its’ 24th anniversary, Tan Son Nhat Airport Service Joint Stock Company (SASCO) officially opened Le Saigonnais Business Lounge at Tan Son Nhat domestic airport. 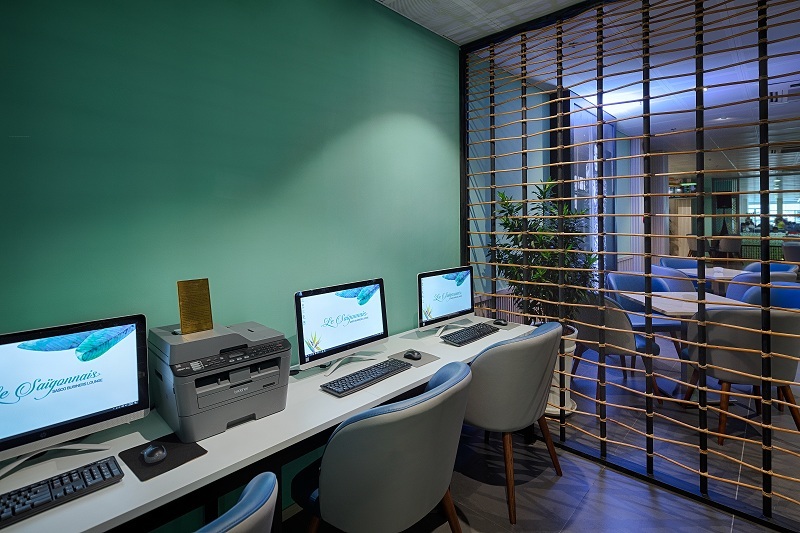 With construction started in March 2017, Le Saigonnais lounge is now completed with a total area of 512 m2, accommodating 150 guests. 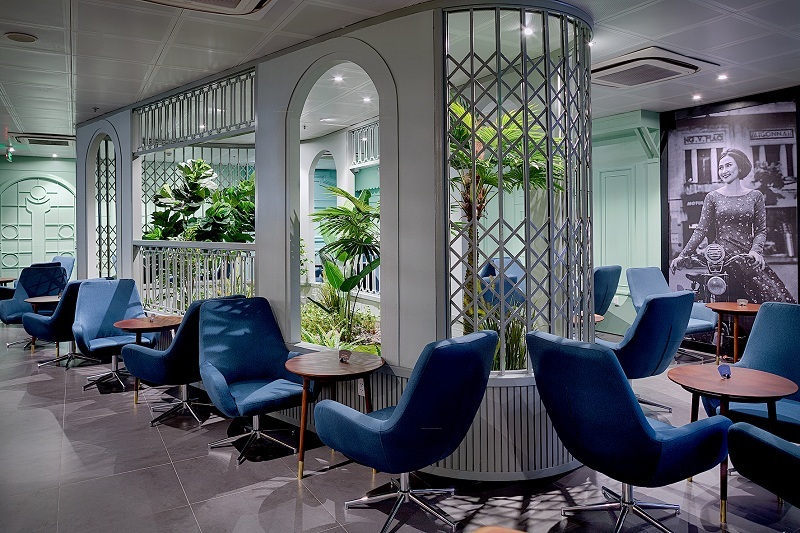 As the name suggests, Le Saigonnais is a business lounge with a local cultural identity of Saigon – Ho Chi Minh City – in a classic, sophisticated style. 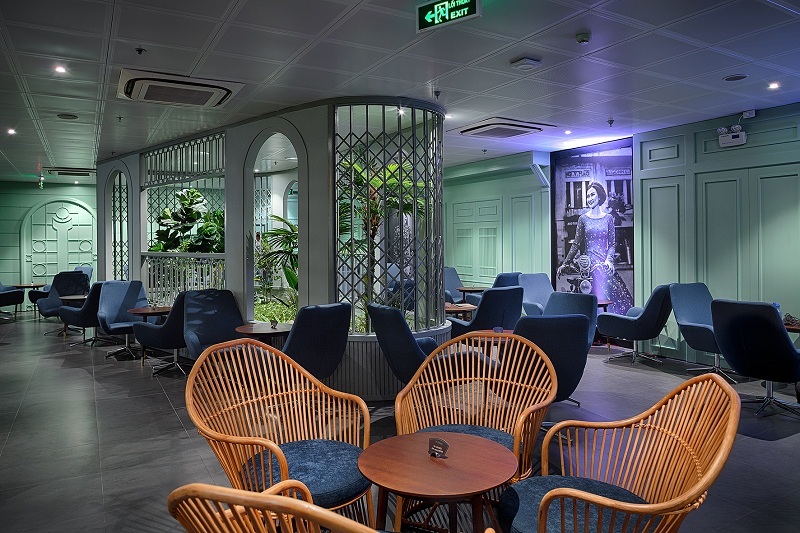 This is where old Saigon architecture is combined with modern décor. 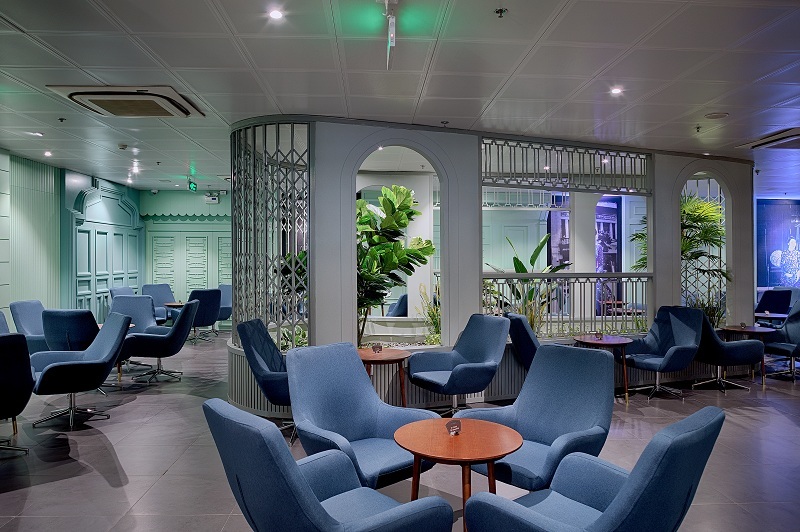 The lounge space is separated with green gardens and rattan-wood doors, in order to offer privacy to passengers, while still connected to the overall architecture. 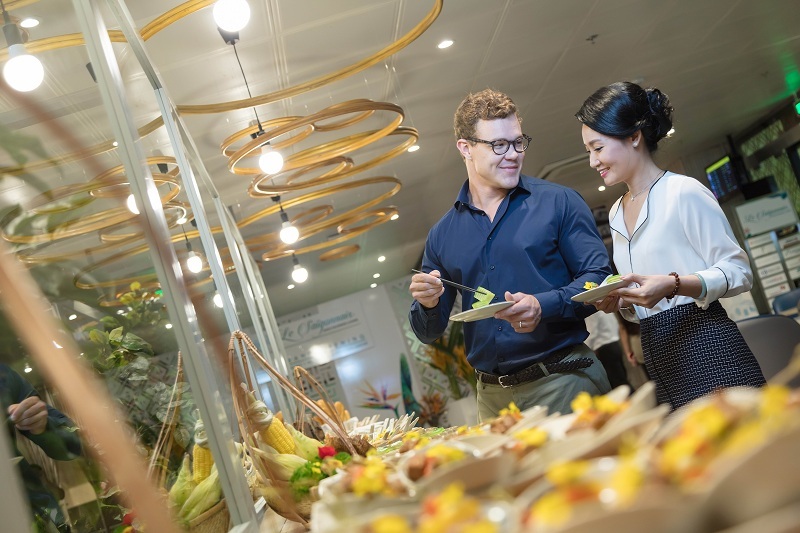 The culinary area is a hallmark of Saigon which serves typical dishes such as Saigonese breakfast, different kinds of noodles and snacks, for those who love local cuisine. 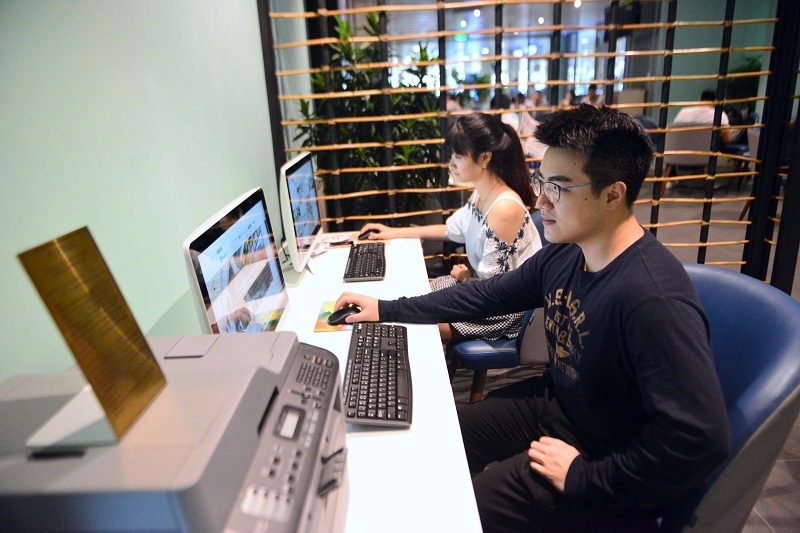 Founded in 1993, over 24 years of building and development, SASCO has become a strong brand, with 10 years in the TOP 500 largest enterprises in Vietnam; Leading in the field of airport services in Vietnam with a series of duty-free shops, retail, business lounge, chain of food business … SASCO is firmly on the path of sustainable development and contributes to increasing the competitiveness of Tan Son Nhat International Airport in the area.